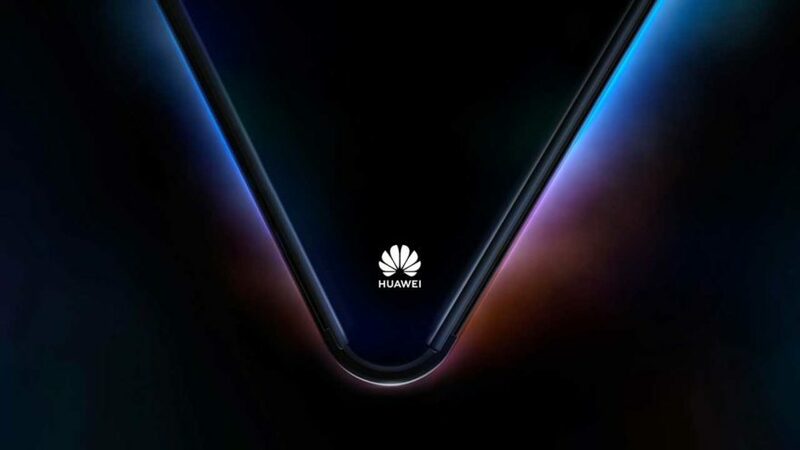 Huawei initially revealed in October 2018 that it was developing a smartphone-tablet hybrid for release later in 2019. True to word, the Chinese technology giant will. And it’s earlier than expected, too. Last week, Huawei CEO Richard Yu disclosed to investors at a meeting in Beijing that Huawei will launch “the world’s first 5G smartphone with foldable screen” at MWC 2019. By end-February, we will have seen at least two folding phones from big-name companies. Huawei’s teaser image hints at a tablet-size device with a screen that can bend outwardly like the Royole FlexPai. Other hardware details are understandably thin on the ground at the moment. Are you excited for Huawei’s folding phone? Do you think it will be better than Samsung’s? Share your thoughts in the comments.